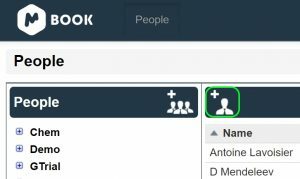 Please read this user roles description and permissions post before setting up Mbook. 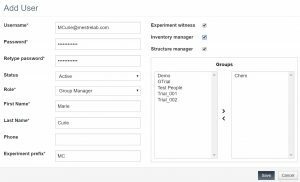 Understanding the differences between them will be very important for the preliminary configuration step. 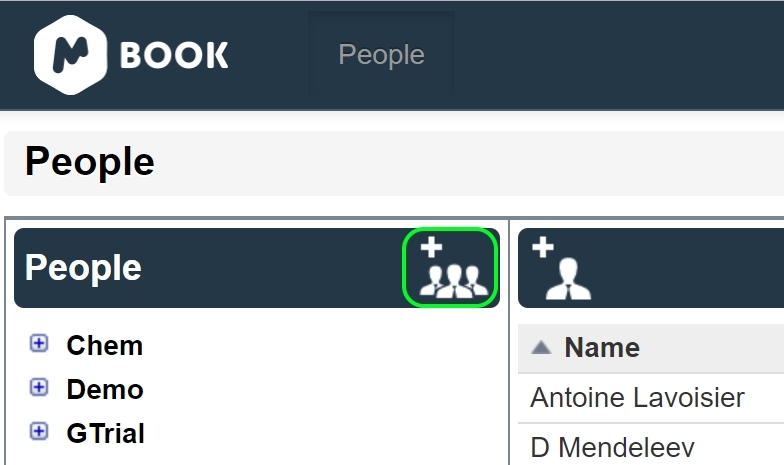 Once you have added some users you can create new groups. As a Manager you will be able to add certain users to a group. 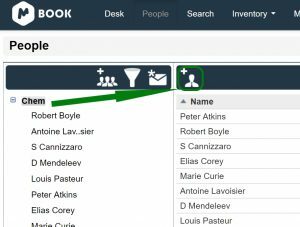 GROUP MANAGER – How to create a Group? 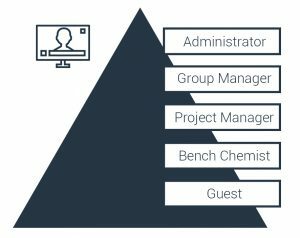 A Group Manager can also create users and groups among other duties. 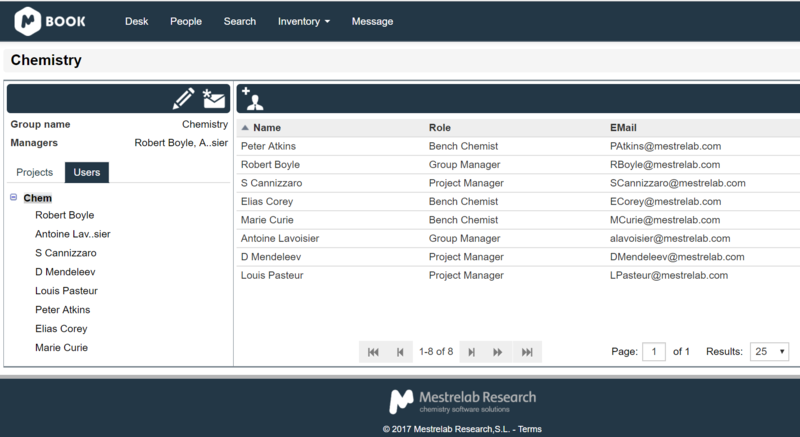 As you can see in the screenshot below, the Group Manager has got more tabs available. 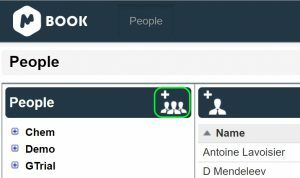 ADMIN – How to create a Group? 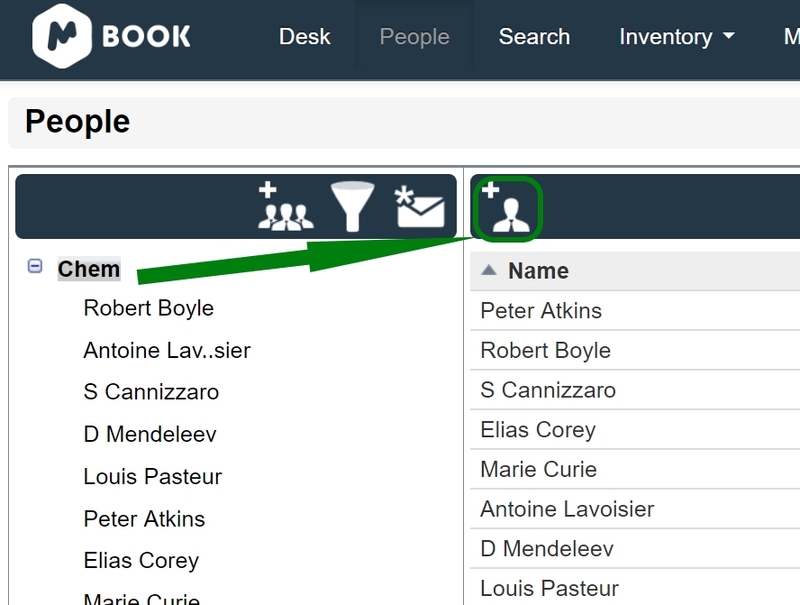 Either as an Admin or a Group Manager you can easily control how to create users and groups. 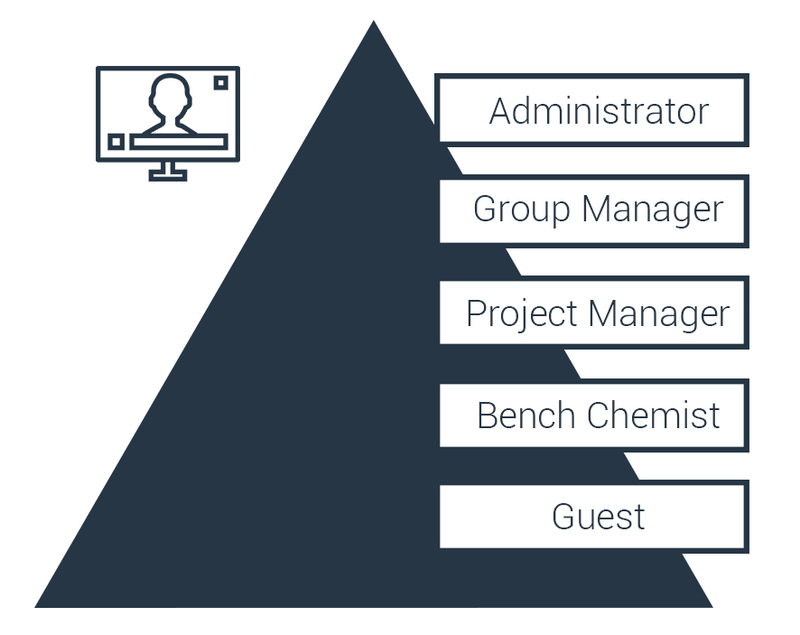 This builds a hierarchical structure and provides different privileges to your team members. 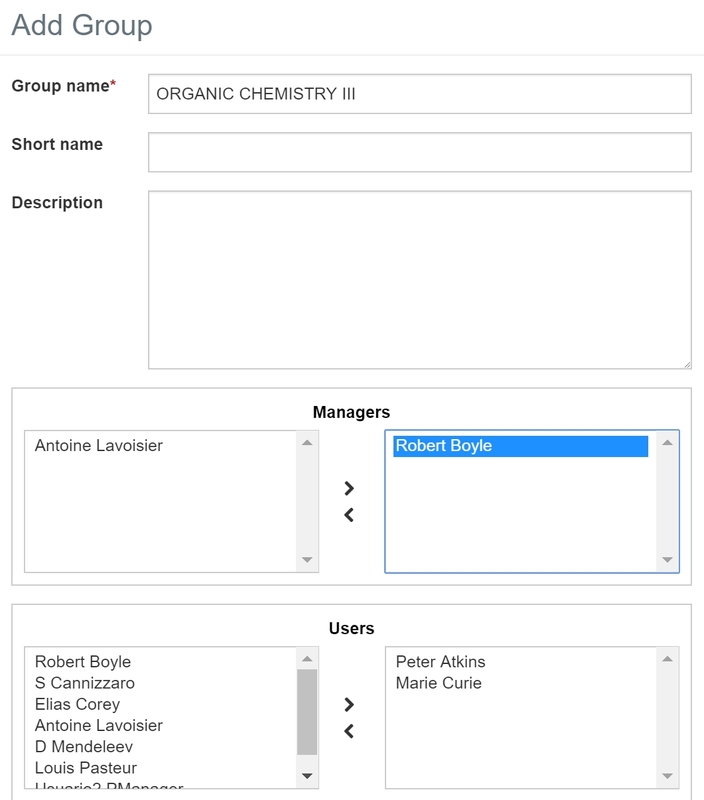 Fill in the form provided to add any existing managers and users. 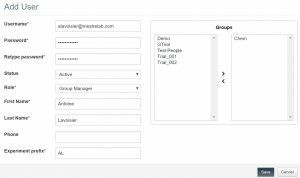 Once you have created some groups, you will find the list of them on the left hand side. 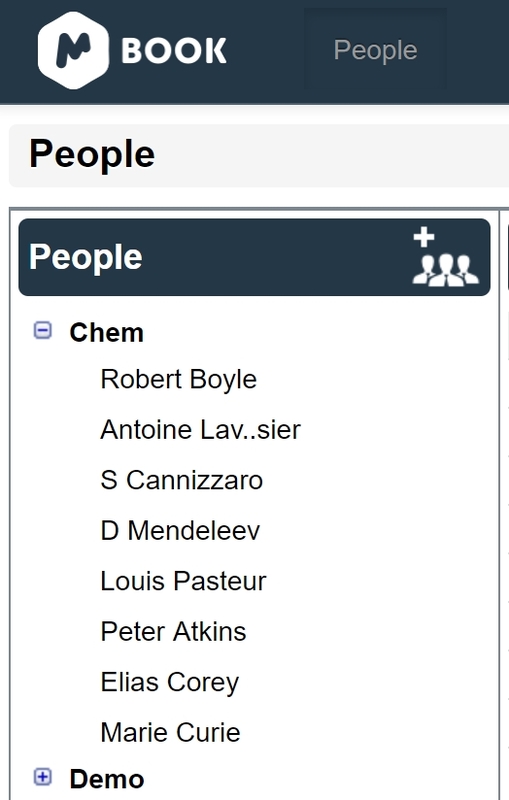 You can click on any of them to see the users associated to a particular group. 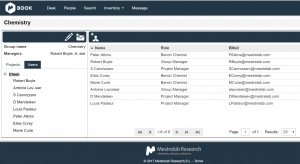 Users can be associated or dissociated to groups and projects. 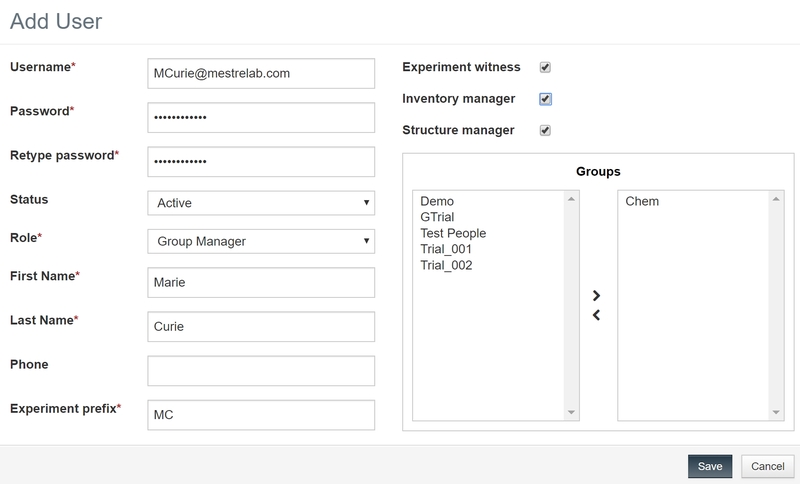 In case of a previous user, the rest of the group’s users will be able to explore the data created for that expired user (whose name will appear in italic under the navigation tree). 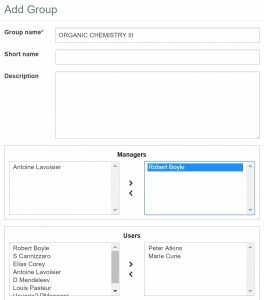 Fill in the form provide and add any existing managers and users. 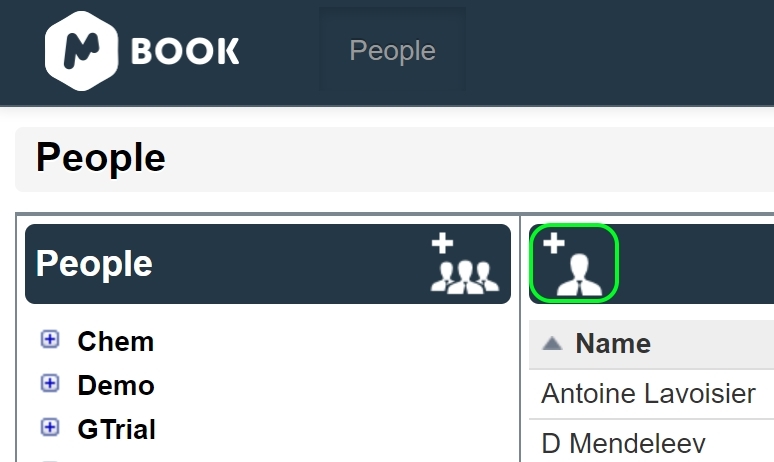 Once you have created some groups, you will find the list of them on the left hand side. You can click on any of them to see the users associated to a particular group as we saw for the Admin user above. 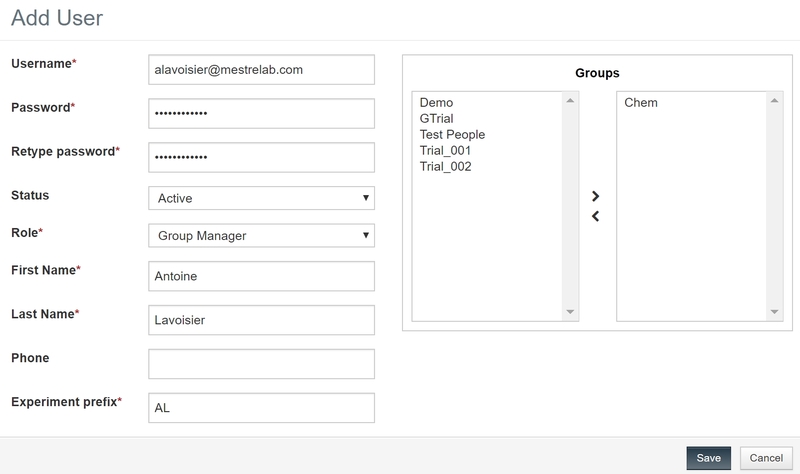 Users can be associated or dissociated with groups and projects. 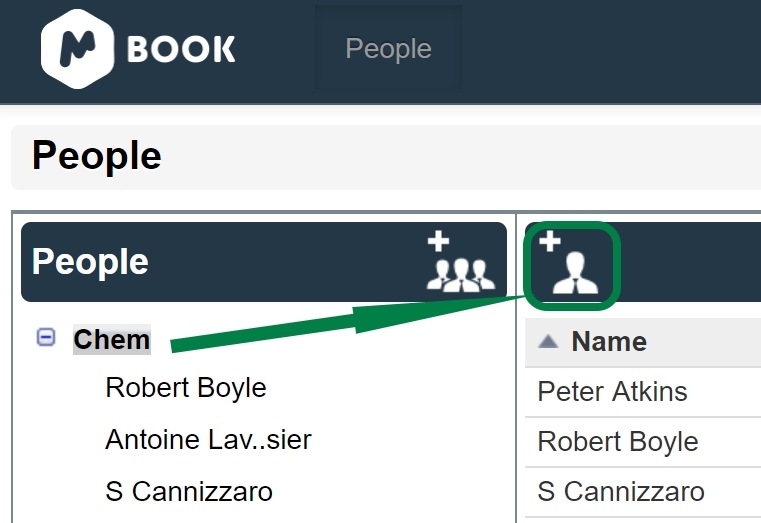 In case of a previous user, the rest of the group users will be able to explore the data created for that expired user (whose name will appear in italic under the navigation tree).